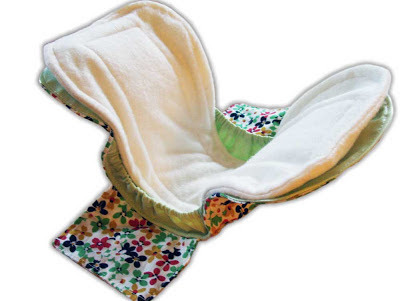 After countless hours of ideas, research and trials, I have come up with a new idea - a new postpartum pad pattern. It will be available soon (hopefully next week) on my website, www.mammacandoit.com. Pregnancy support belt - make a sewing pattern? Lately I've been wondering about pregnancy support belts. I've looked for sewing patterns online and I can't find any...so I think I should make a pregnancy support belt pattern! As my comfort in this pregnancy decreases, I am finding that I would LOVE to have an 'extra set of hands' holding my belly up. I think a pregnancy support belt is my ticket to comfort. Maybe.